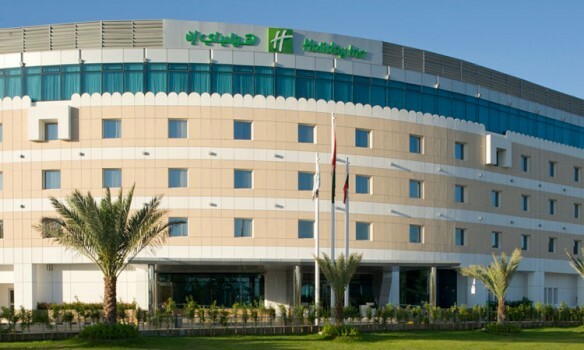 This 5 star hotel in Muscat is situated on a pristine stretch of beach in the capital of the Sultanate of Oman and is a striking illustration of Arabian architecture. The Grand Hyatt Muscat is perfect for both business and leisure pursuits. 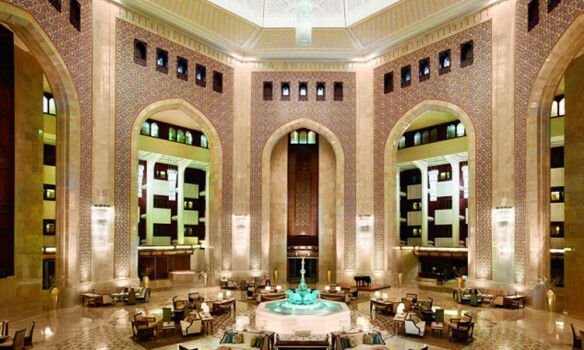 For a weekend in Muscat or if you're staying longer, it is one of the largest and most opulent luxury hotels Muscat has to offer, with 280 stylishly appointed hotel rooms & suites, with a remarkably styled Arabian inspired interior design. 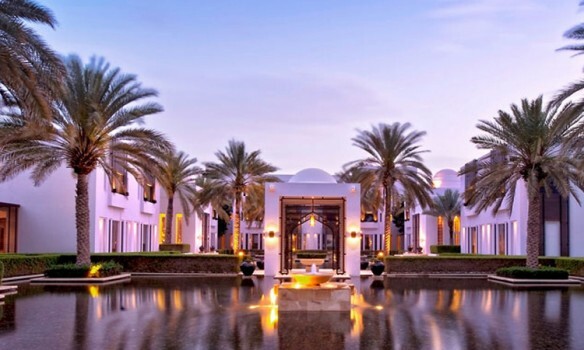 Find an alluring blend of old and new, local and global at Al Bustan Palace, a Ritz-Carlton Hotel, one of Oman's most distinguished luxury resorts.